The BUL Storm is based upon the popular CZ75 Pistol and largely compatible with Tanfoglio TZ75 parts, (also a CZ75 clone). Made by BUL in Isreal, these are genuine surplus that saw use in a MIL/LE environment. 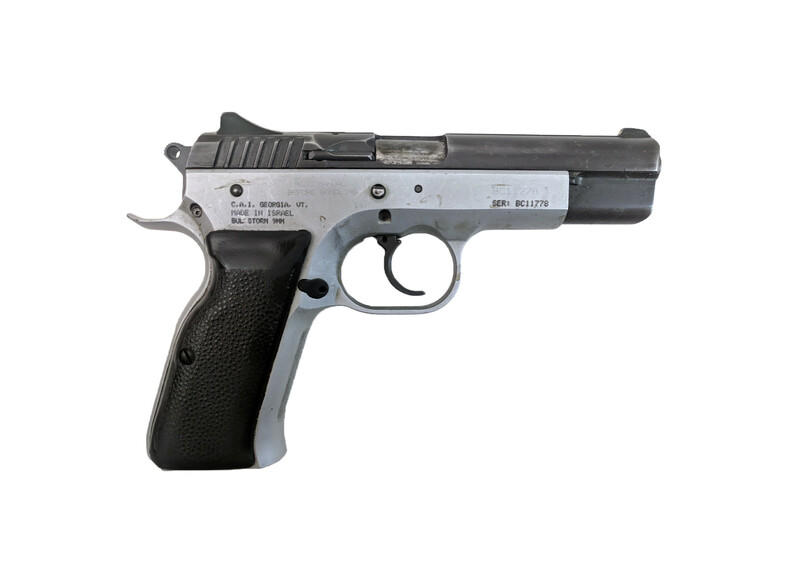 These pistols are compatible with CZ75 magazines and in good surplus condition. Holster wear is evident and there will be some variety in the finish condition.